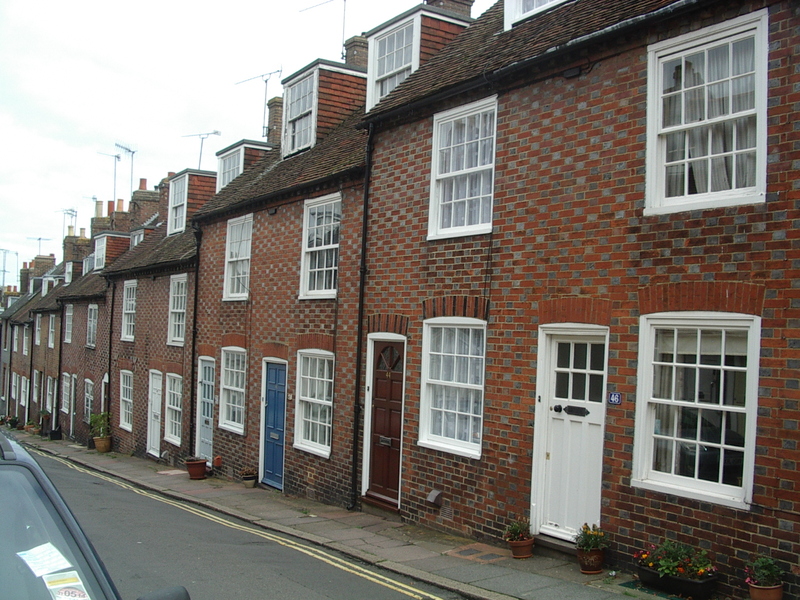 As part of the Lewes Streets Stories project, Rosemary Page and Sue Weeks set up a team of six back in October 2013 with the idea of researching the history of the buildings and occupants of Sun Street, past and present. Following the very successful display of research results held at the Lewes Little Theatre foyer in September, the team will be presenting their findings to a wider audience on Monday 8 December. They will explain how the project came about with each member of the team describing and illustrating what they have discovered so far. These include some delightful personal stories and a few surprising results surrounding inhabitants of the street in years gone by. Other aspects that they will cover include what the area was used for originally, the origins of the street’s diverse architecture and its building materials. The old Police Station also has an intriguing past and there will be a glimpse at some of the crimes and scandals reported in the press. The research has unearthed a lot of material but the project is still work in progress, so they will make a plea for information from former and current residents that would help fill these gaps. To bring the research to life, the team has put together a fascinating exhibition of their discoveries about Sun Street for people to view before and after the talk. Agenda: All are welcome from 7.00pm for festive mince pies and mulled wine, and updates on the Group’s activities. The AGM will begin promptly at 7:30pm, followed by the Sun Street talk. Entry for this meeting, incorporating the AGM, is free to Lewes History Group members, and £3 for non-members, payable at the door.